you can harvest kale during the whole winter! this is the most amazing and most attractive fact concerning kale. all of you living in regions with cold winters, freezing temperatures, snow and no fresh greens in january and february, know what i am talking about. 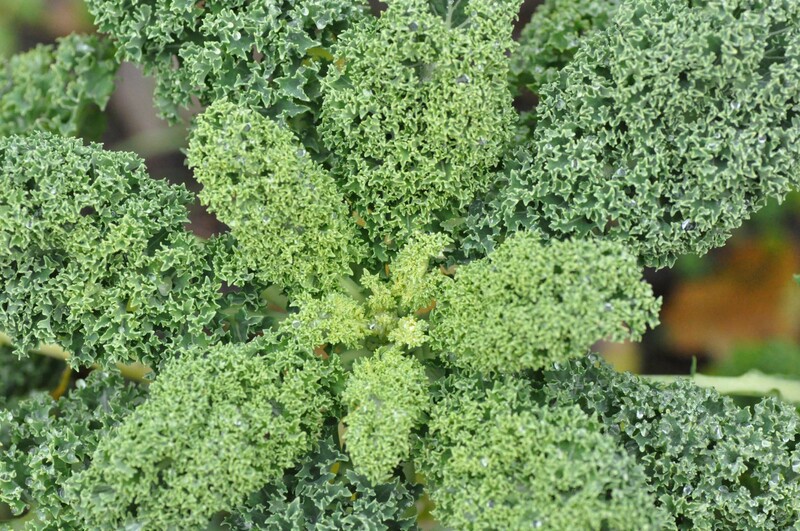 as the gardener gets quite desperate in such winters and waits for the first stinging nettles in early spring to harvest and cook with, kale is a real blessing to shorten this difficult period of the year. but this has its price as kale needs a lot of space during the entire gardening season. time to sow kale may depend a little from region to region. we have to sow in may, not later. otherwise the kale will grow only to a bonsai size at the maximum. so if you want kale that gives you several meals in winter, you should save 2 x 2 meters of your bed for kale at the minimum from almost the beginning of your gardening season. sow in rows and leave space of about 50 cm between the single plants. you can start to harvest after the first night with temperature below zero degree celsius. the kale will need the frost to reveal its entire flavor. 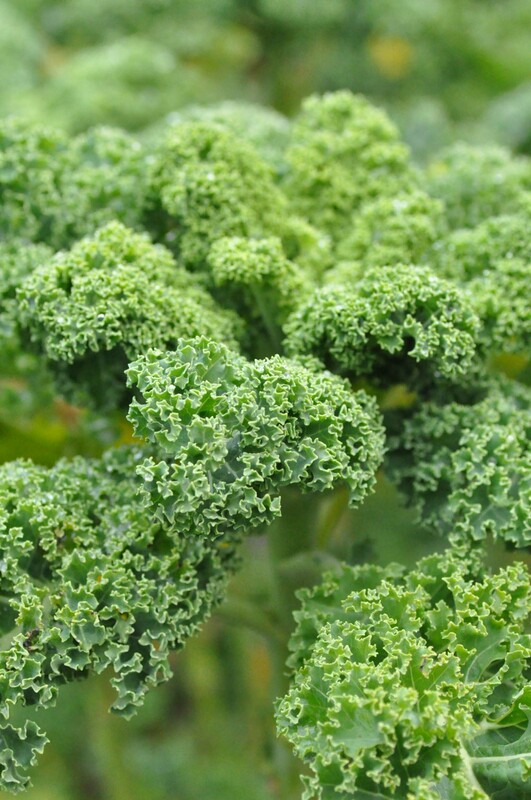 while harvesting the lower big leaves each time, the kale will continue to grow on its shoot and you will have the opportunity to harvest one plant several times during winter. This entry was posted in gardening, spring, winter and tagged kale by The Cook. Bookmark the permalink.